SAN DIEGO, CA – FEBRUARY 1, 2018 – Entercom Communications Corp. (NYSE: ETM) today shared new name for FM 94/9. 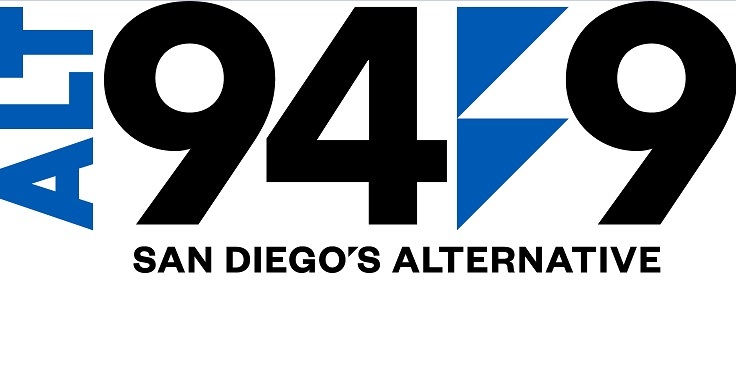 The alternative rock radio station will now be known as ALT 949. After sixteen years, KBZT continues to define the format and the addition of the ‘ALT’ to the moniker solidifies its place in the market as the Alternative Music leader. Entercom is a leading American media and entertainment company and one of the top two radio broadcasters in the country. Entercom is now the #1 creator of live, original, local audio content in the United States and the nation’s unrivaled leader in news and sports radio. 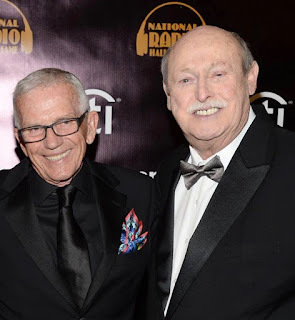 With a nationwide footprint of 235 stations, Entercom will engage over 100 million people weekly with a premier collection of highly-rated, award-winning radio stations, digital platforms and live events. So I guess Padres are going to The Game 97.3? The pairing of alt rock and baseball play by play isn't going over very well. Well, so much for 94.9 FM going all sports!